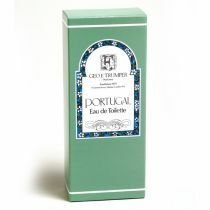 Blazing with the spicy flickers of crushed bay leaves and clove, this fragrance is wonderfully invigorating. 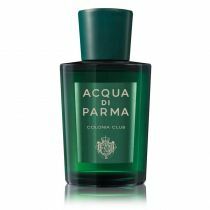 Vibrant, crisp and exhilarating, this is a striking cologne. I have triplet boys and they are now old enough to where cologne. At first they just wanted to smell like dad, but now they have noticed that ALL the GIRLS at their school and social events are all over them. 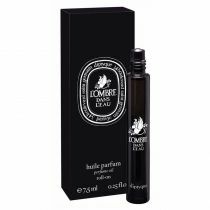 I too have noticed that when I wear products with the BAY RUM smell more people hang around me, and stay around. 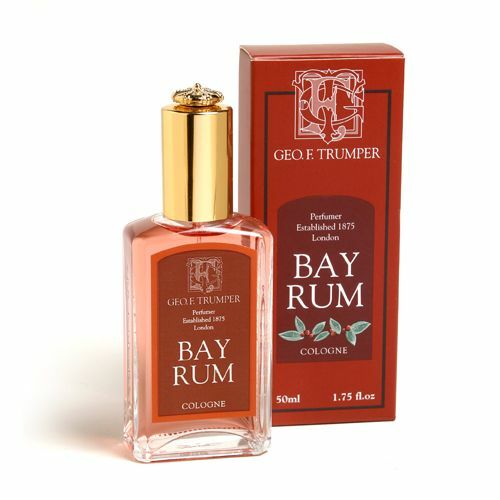 Please make more products with the BAY RUM smell. You have the PERFECT mix of bay rum and cloves sent. 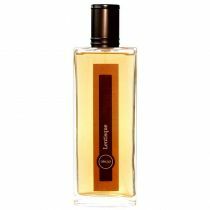 Ethanol B, Fragrance, Eugenol, Limonene, Linalool, Citral.